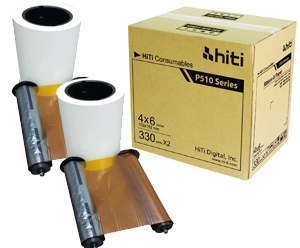 The printer media kits below include paper and ribbon supply for your HiTi P510 series printers. 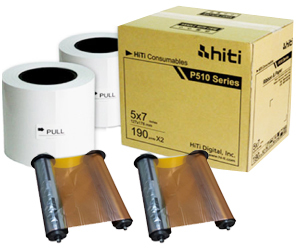 Have a different HiTi series printer? 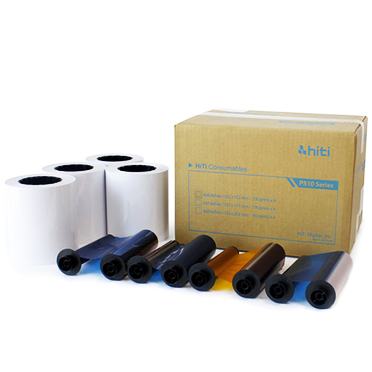 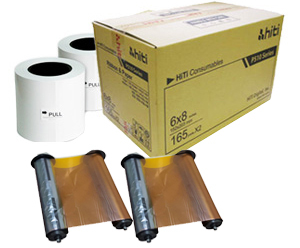 Check out our general HiTi Printer Media Supplies page for more. 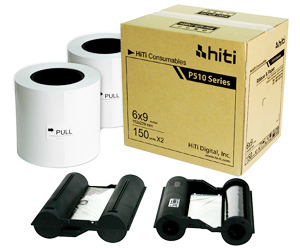 For HiTi 510L, P510K, P510Si and P510S dye-sub photo printers.